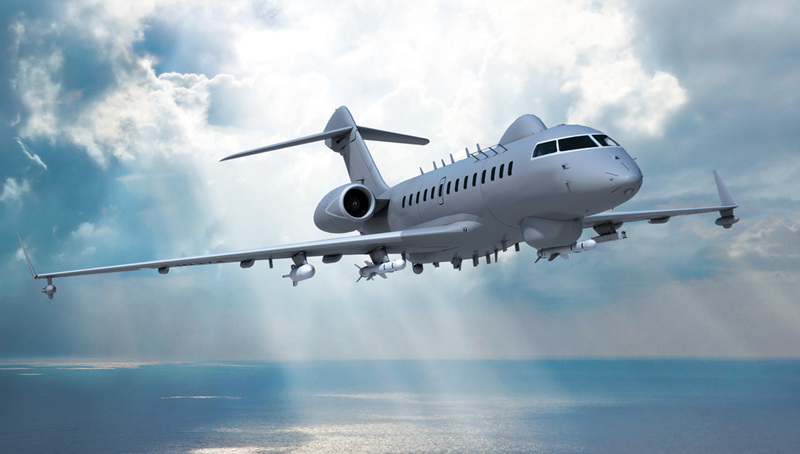 Equipped with ELTA's ELI3360 maritime surveillance suite, IAI is converting Bombardier's Global 5000 bizjet into a full-featured maritime warfare platform. As such, the business jet will be configured for the first time for 'kinetic' combat missions, carrying a wide range of internal and external stores, including lightweight anti-submarine torpedoes and anti-ship missiles. Israel Aerospace Industries (IAI) is introducing a new maritime surveillance, anti-submarine and anti-surface warfare aircraft at Aero India 2015. The platform is based on a specially modified Bombardier Global 5000 business jet, configured with the new generation ELI-3360 maritime warfare mission system. For the first time, the Global 5000 business jet will be configured for combat missions, carrying a wide range of internal and external stores, including lightweight anti-submarine torpedoes and anti-ship missiles. IAI/Elta has already configured the weaponized ELI-3360 for the Q400 turboprop – another Bombardier platform. With the Global 5000 platform Elta claims its system offers the most comprehensive yet affordable solution for maritime dominance, combining sensors and weapon delivery capabilities offered for the first time on a business jet class aircraft. 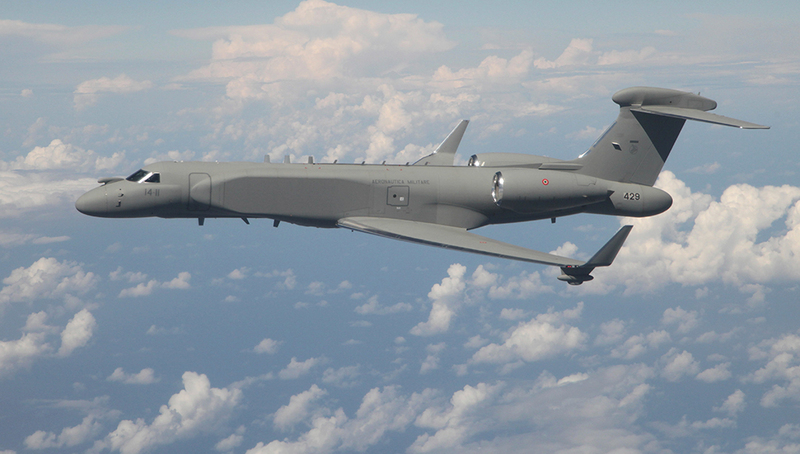 According to Avishai Izhakian, deputy General Manager, airborne systems and radars division, IAI ELTA, until now such capabilities have been available only with dedicated, heavy platforms, such as the P-3C and P-8A. India is one of the few countries that could afford the fielding of high-end systems such as the P-8. 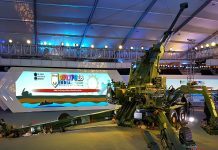 However, the Indian Navy and coast guards are also seeking more affordable, yet high performance solutions for their missions. 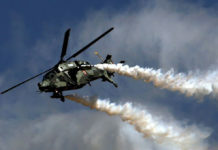 IAI also considers other countries in Asia as potential customers for the system, given its versatility (high and low speed, low altitude handling, for example) and affordability. IAI will be the prime contractor for the ELI-3360 solution, providing platform modification and the complete sensor suite. 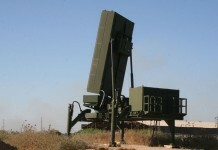 IAI will modify the Global 5000 for this application, adding the different hardpoints, pylons and pods, clearing the flight envelope, weapon carriage and release and certifying the new configuration for military and civil standards, maintaining its operational flexibility from both military and civilian airfields. According to Izhakian IAI has already modified a similar Bombardier business jet for an undisclosed customer. Elta has already designed a similar platform for over-land application, mounting a Synthetic Aperture Radar (SAR), signals intelligence (SIGINT) and electro-optical (EO) payloads on a single platform. 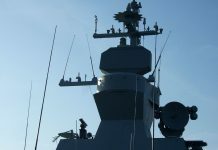 Providing surface and subsurface surveillance, reconnaissance and weapon delivery capabilities, the system incorporates the latest version of ELTA’s Maritime Patrol Radar (MPR) – ELM-2022ES Maritime Patrol Radar, incorporating active, electronically scanned array (AESA) technology, an electro-optical sensor and the ELL-8385 ESM/ELINT system. The aircraft can also be equipped with a Magnetic Anomaly Detection tail boom, to enable aerial detection of submerged submarines or moored mines. It also carries launchers and holds storage for multiple sonobuoys, enabling effective acoustic monitoring of wide areas, for submarine detection. The aircraft will receive an integrated communications suite comprising radios, broadband SATCOM and data-links. The communications suite enables the ELI-3360 system to operate in a network centric architecture, sharing data and missions with remote maritime, manned and unmanned aerial platforms as well as coastal units. The aircraft is also equipped with an advanced Electronic Warfare (EW) and self-protection suite. Utilizing the spacious cabin, the Global 5000 is fitted with multiple command and control (C2) consoled to support a mission crew of 7-8 people (pilot and copilot, plus 5-6 mission operators). 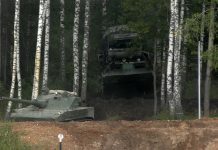 The multi-purpose operator workstations enable operators to monitor all sensors, deploy sonobuoys, control weapons and stores management system. Four wing hardpoints introduced along the wings would be used to mount pylons carrying weapons or external pods for Search and Rescue (SAR) missions. Under-wing weapons may include lightweight, air dropped anti-submarine torpedoes and Harpoon class anti-ship missiles, as well as dispensable Search & Rescue (SAR) stores. In addition, two fixed pylons positioned at the outer wing tip would carry part of the ESM antenna array. “Since IAI’s pioneering conception of business-jet Special Mission Aircraft (SMA), 30 years ago, the SMA market has moved steadily over the past decade towards cost-effective business jets.” Izhakian said; “High endurance, speed, range and multi-mission versatility of such SMAs is unmatched by large commercial transport aircraft or turbo-props” he added. IAI’s line of operational, combat proven business-jet SMA includes the Gulfstream G550 Conformal Airborne Early Warning (CAEW), and the G-V Signal Intelligence Aircraft (SEMA) – the world’s first business-jet based mission aircraft.